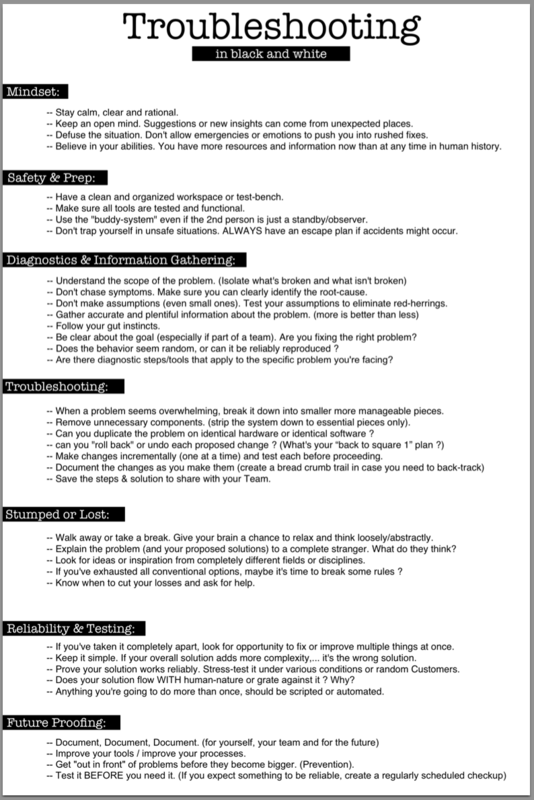 I found this post on Reddit, where a user had created a generic troubleshooting poster. It’s not aligned to any tech, but can be very useful, especially those getting started in IT. On my work based Windows 8.1 VM, I was finding that Citrix Receiver would crash any time I opened an ICA file from a Web Interface/StoreFront website, this meant that any desktop or application would not work. But every time, the same, the process would stop responding. Occasionally software vendors release “clean up” tools, to remove their pesky applications completely, to fix underlying issues. And Citrix are the same. So I ran this, rebooted my machine. Installed the latest Citrix Receiver, connected up to my customers environment, and voila, it worked! So this is a quick post incase anyone didn’t know this tool existed. Today I took the VCP6-DT exam. It will be retired on 30th November 2015. And is replaced by the VCP6-DTM exam, as part of the VMware exam overhaul. So why take an expiring exam? Well VMware is kindly going to upgrade it to the VCP6-DTM anyway. I’ve spent a number of years as a VMware customer running a large VDI deployment, from administration to re-architecture of the environment. I never took the exam due to a number of reasons. One being the course requirement, and the fact my employer would not send me on a £2500+ training course. Since then I’ve done my VCP6-NV and my VCP5-DCV, so slowly I’ve chiselled away at going through the topics and preparing myself for the VCP6-DT, so with them offering to upgrade it, and the fact I don’t really touch some of the newer products (app volumes, air watch etc). I decided to stick with the VCP6-DT. 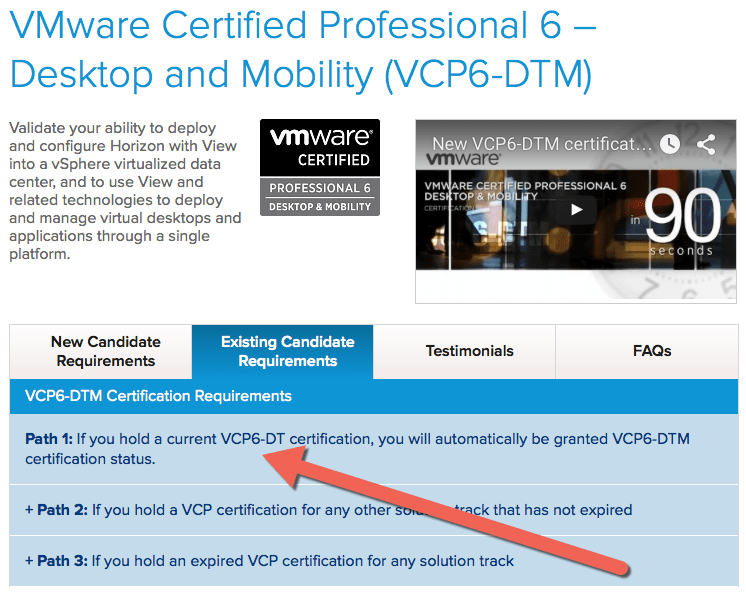 So whats the difference between the VCP6-DT and VCP6-DTM? I wrote about the latest CBT issue (November edition) a couple of days ago, and as promised by VMware a patch has been released. Note: Before applying this patch on HP Proliant Gen 9 servers, see VMware ESXi 6.0 host fails to detect local disk after patching or applying Update 1 on HP Proliant Gen 9 servers (2120539). Cheers VMware, lets hope this is the last of the CBT issues!!! I have currently spent a lot of time visiting different customer sites and working with them to build up a picture of their environment and such. Usually with the aim to provide a design around architectural changes that we would recommend to move their environments forward. So I thought I’d give a short list of some of my day-to-day tools, this isn’t a comprehensive list, and I spend most of my time working with VMware. So take this with a pinch of salt! 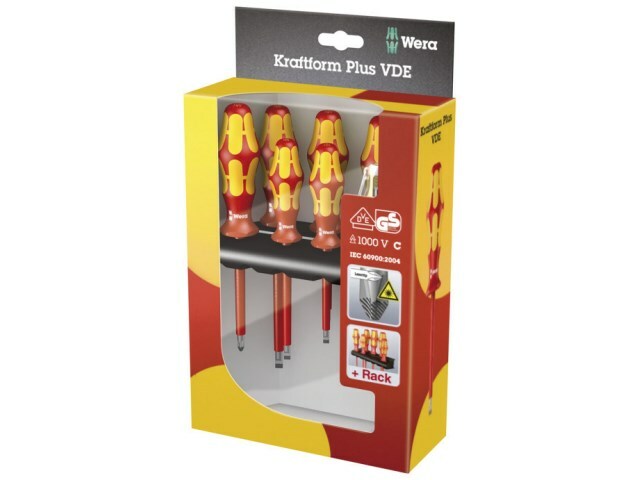 Wera 10000v Screwdriver set – Handy set of screwdrivers, I know most people opt for a multi-driver, but I’ve been on some sites where the cabling and power has been questionable. I wouldn’t say these are the toughest tip drivers around, but I’ve had them a few years and they have lasted.